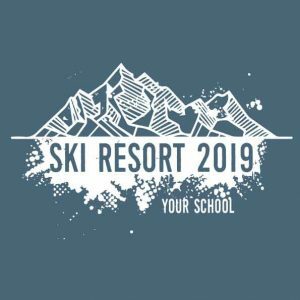 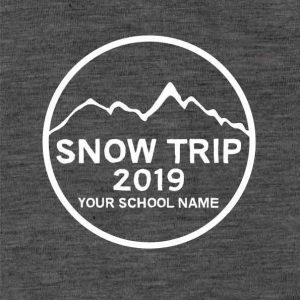 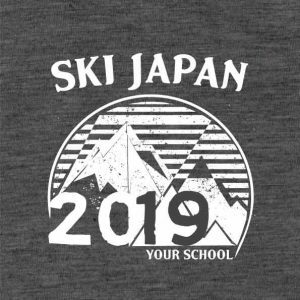 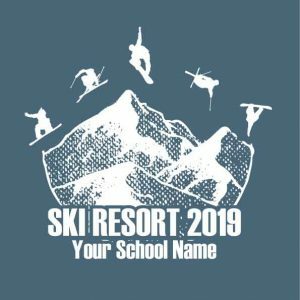 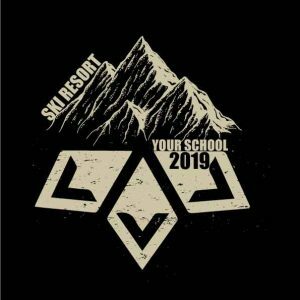 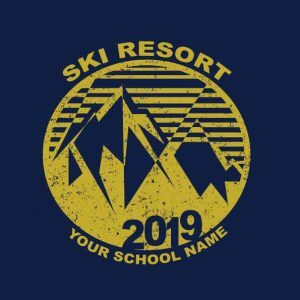 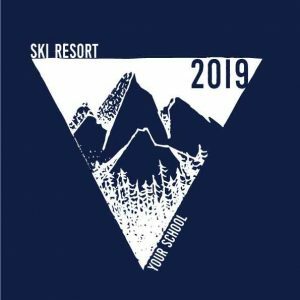 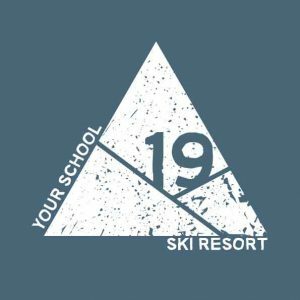 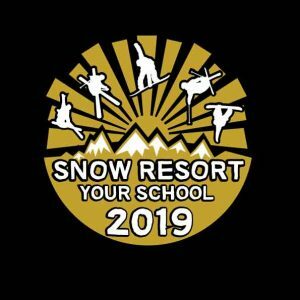 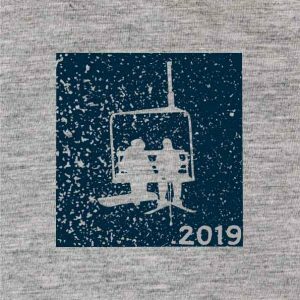 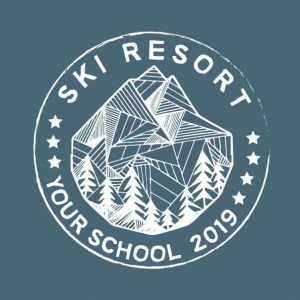 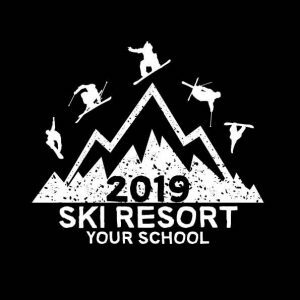 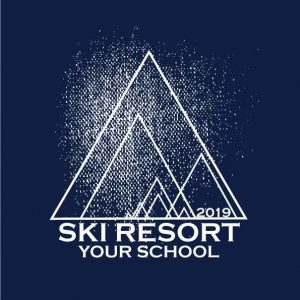 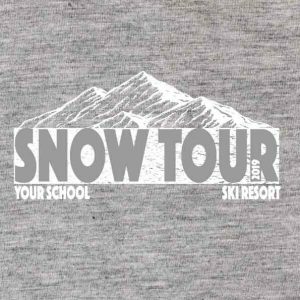 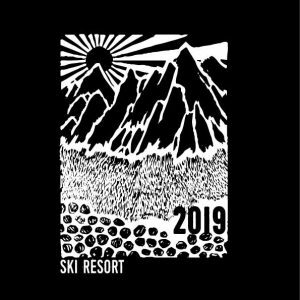 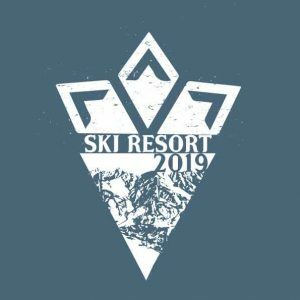 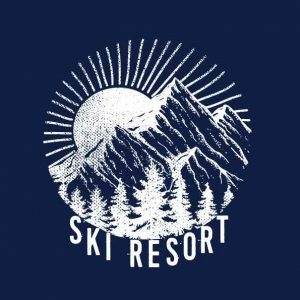 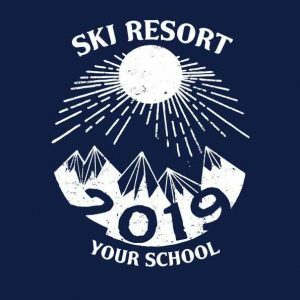 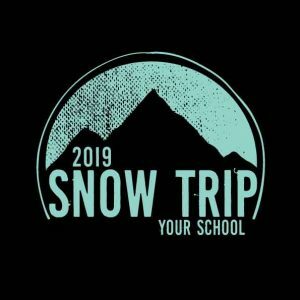 There’s nothing quite like custom ski trip sportswear to get your school sports team, friends or club excited for an adventure on the frosty ski slopes. 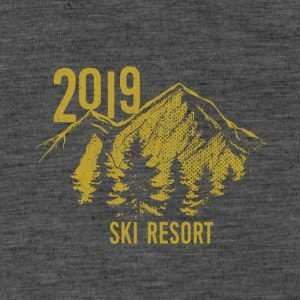 Designed by those who love the slopes for people who also love the slopes. 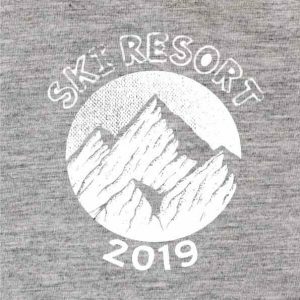 We have tried and tested these designs so we know they stay true to fashion wash after wash. 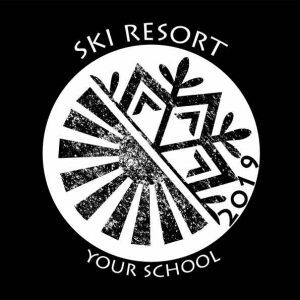 Furthermore, our team of in-house designers can work with you to totally customise artwork, including the wording, colours, names and more. 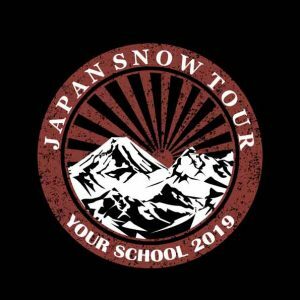 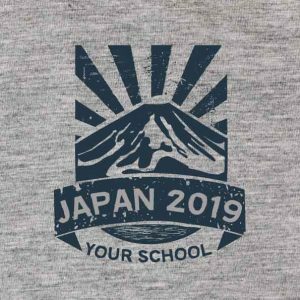 This means you can create a design that is truly unique to your school trip, event, competition or weekend escape.